"93 Points, Gold Medal... 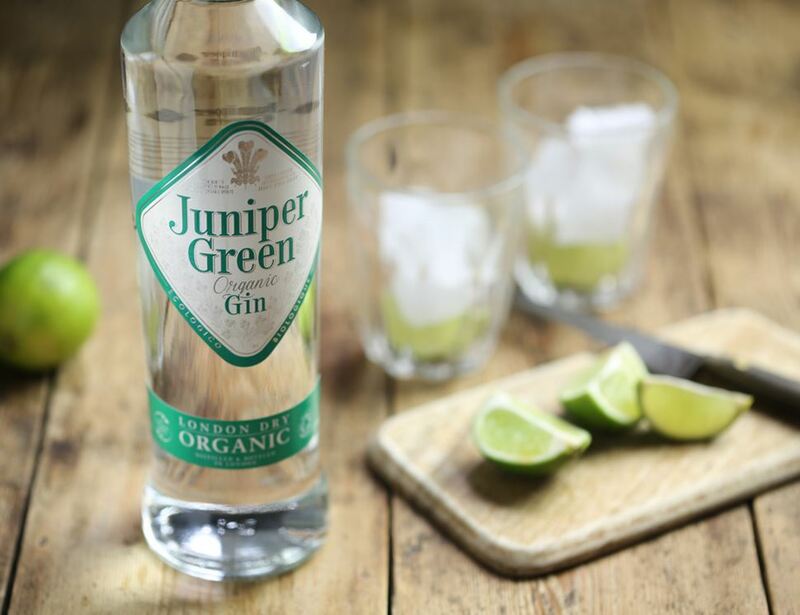 Exceptional"
The makers of Juniper Green claim it is the world’s only organic gin. It’s made with organic grain, water and a combination of organic botanical herbs sourced from around the world. 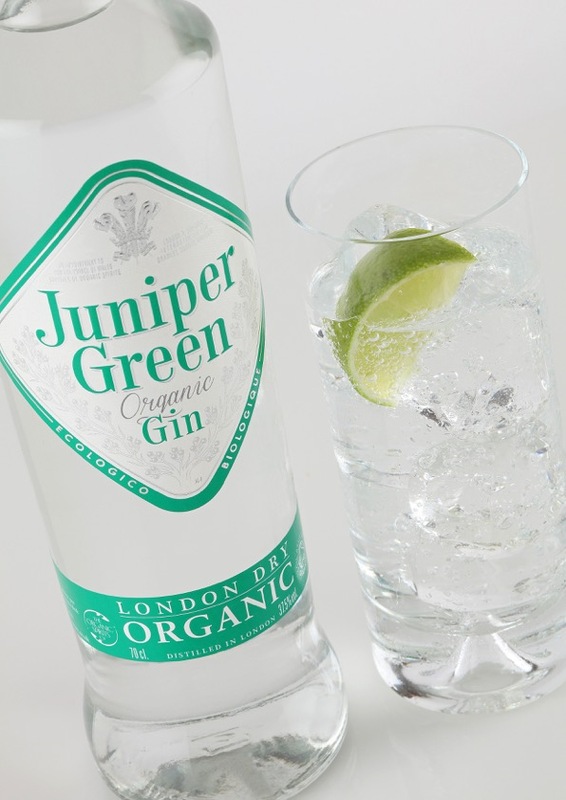 Juniper Green, which is a London Dry Gin, is distilled at Thames Distillery in London. According to the company, Thames is now the only gin distillery which both distills and bottles gin in London. No chemical fungicides are used to assist in the storage of organic grain resulting in natural microorganisms which aid full and deep fermentation. 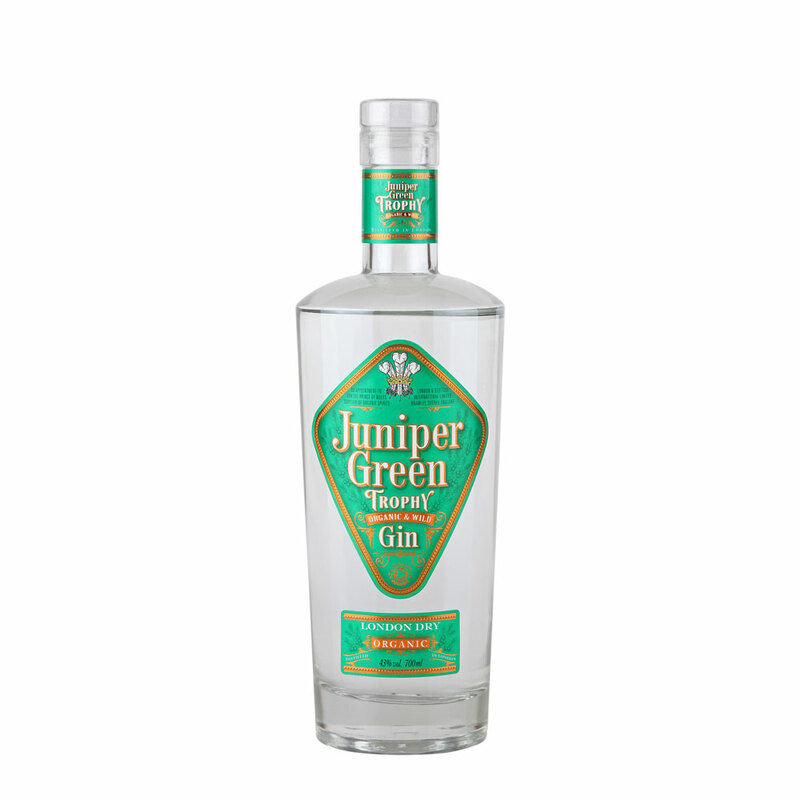 The botanicals used to make the gin are: organic juniper berries, organic coriander, organic angelica root and organic savory. The Gin in this bottle won the IWSC London Dry Gin Trophy2015 & 2016, beating 90% of the world’s best Dry Gins. Selected as the winner after a series of blind tastings by 7 world gin experts. Aromas of Alpine forest, with lively green pine and leafy herbs. Big, bold rubust flavours with brilliant juicy juniper followed by smooth woody spice and clean citrus notes leading to a strong lingering finish.